Today’s the 25th anniversary of Doom, if you can believe it. On December 10, 1993 people first stepped foot onto a demon-infested Mars, courtesy of id Software. And while id’s upcoming sequel Doom Eternal is the next official follow-up, Mr. Doom himself a.k.a. 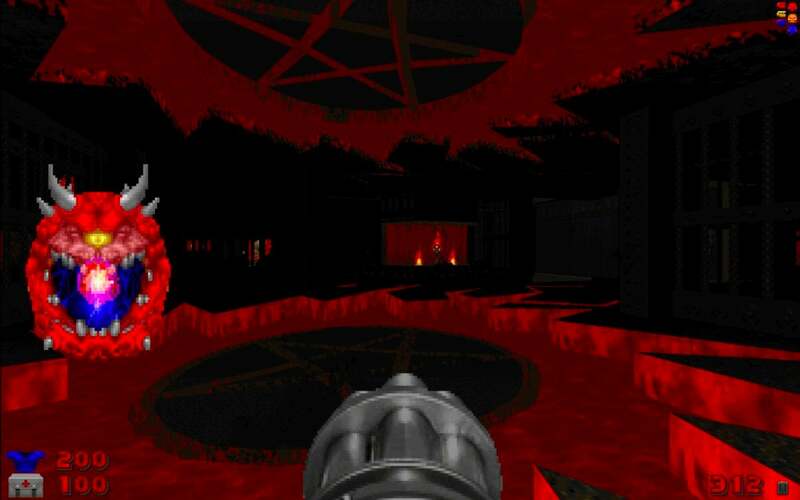 John Romero today revealed his own personal celebration of Doom’s legacy, titled Sigil. Planned for release in February 2019, Sigil will apparently contain nine singleplayer levels and nine deathmatch levels, all free. 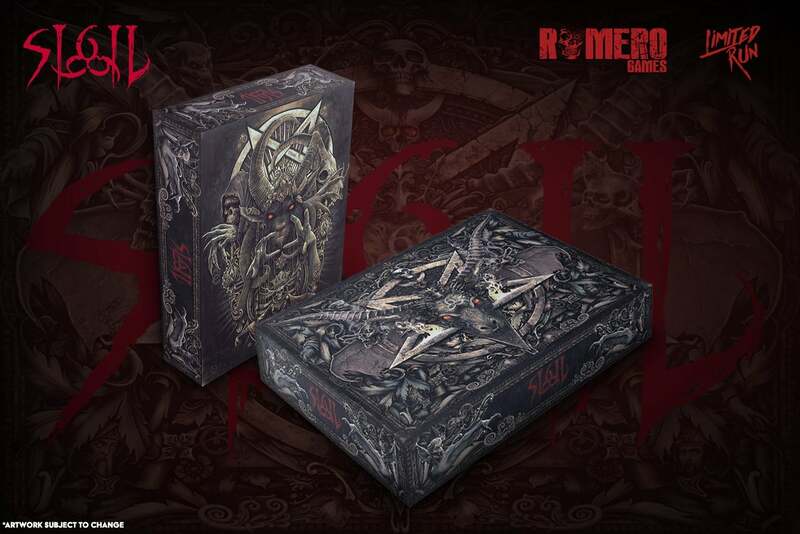 Romero’s also partnered with Limited Run games to create a hellish-looking boxed copy with a Buckethead album inside, as well as a 16GB “floppy disk-themed USB” with the WAD data and a statue of John Romero’s head on a spike. Preorders opened today at Limited Run’s site. Anyway, it’s cool to see Romero celebrating Doom’s legacy in such a major way. That legacy is arguably the strongest it’s ever been right now, between Doom’s 2016 revival and the release of smaller retro-FPS games like Dusk, and Sigil meshes with those two extremes nicely. And if you want to make your own Doom WAD? Romero helpfully points to Pascal vd Heiden and Co.’s Doom Builder 2 tool. Have at it. Maybe you can be the next Romero.